In this post, I’ll share with you how you can open a clickbank account here in Nigeria and make money from it. 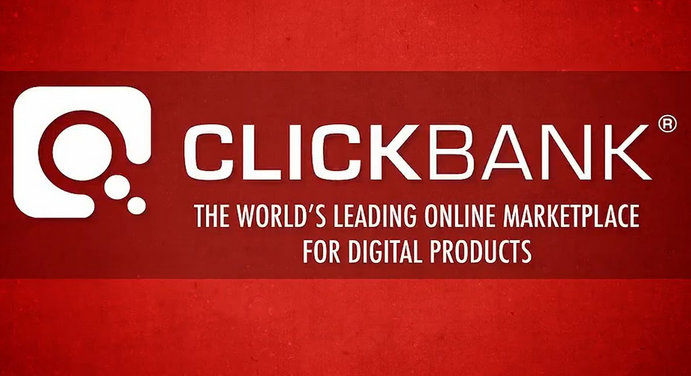 Clickbank is the world largest digital products marketplace. At Clickbank, affiliate marketers and sellers make billions of dollars everyday by doing what they know and love. Clickbank have made it possible for people to sell their information products in the form of ebooks, themes, videos, software etc. On the other way around, those who do not have their own products make even more money by promoting other people’s products. This is called affiliate marketing. The interesting part is that most clickbank products have up to 70% commission on each sales. So, literally, affiliate marketers make more money per sale than the product owner. You too can be part of this and that’s what I want to share with you. 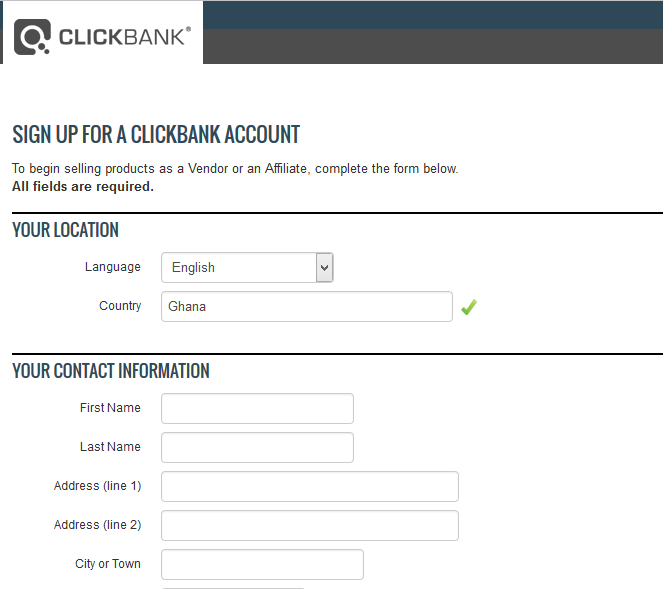 But there is a problem: Clickbank, currently, do not allow residents from Nigeria to do business on their marketplace. They refuse to list Nigeria among the country allowed to buy, sell or promote products. But that’s not a limitation. There is no problem that has no solution. I’m a Nigerian person living in Nigeria and have been using clickbank to make money for myself. 1. Setup your payment channel: Clickbank pays via many channels including Payoneer. So make sure you open and verify your Payoneer account. Payoneer is a US payment system that many people who are not in the US use to receive payments from many US companies. 2. Head over to Clickbank website to create an account. Use your normal name and email address and phone number during registration. In the country column, choose Ghana or any other participating countries. Browse for any virtual address on those countries and fill in the spaces. After sign up, verify your email address and you are done. Note that there is not need for US IP address or contact address because unlike Google AdSense, clickbank does not verify affiliate address. 3. Now, visit your account setting and set your payment mode to direct deposit. Login to your Payoneer account and get your account details and fill the spaces. 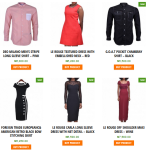 Once, you make enough commission that is up to the payment threshold, the money will be sent to your Payoneer account and you can withdraw the money here in Nigeria using Payoneer MasterCard. 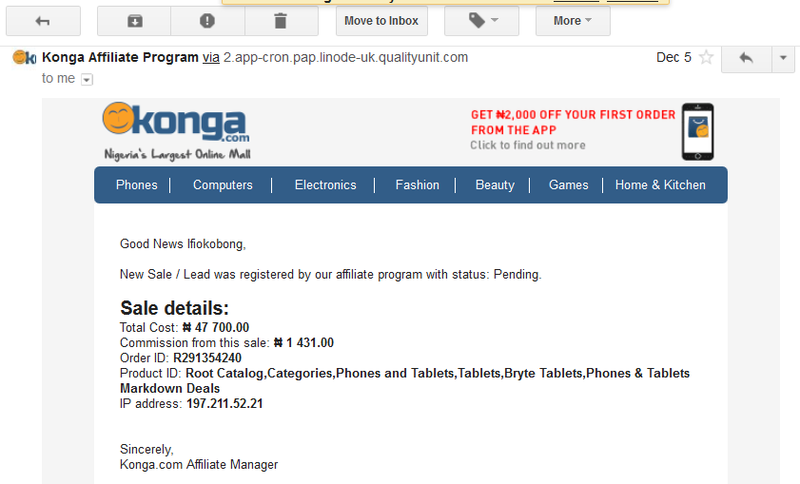 That’s how to open a clickbank account here in Nigeria and make money from it. 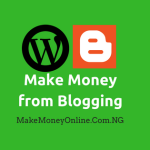 In the next lesson, I’ll show you how to succeed in clickbank affiliate in Nigeria. I have realized that some people decides to sell this particular information to people but I have decided to give it out for free. 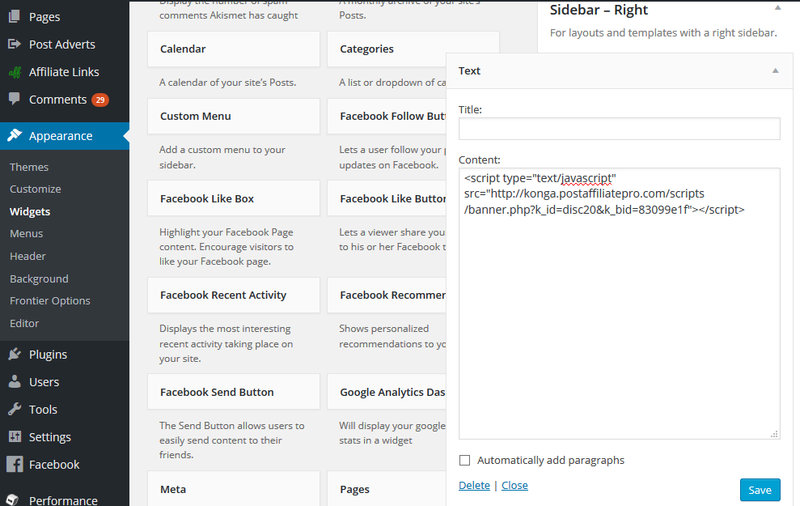 So, try this process and let me know how it goes in the comments section. 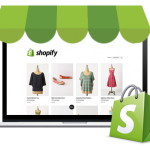 Instead of the payoneer, can i use paypal? You can use bro if you have a working payapl than can accept payments. I had opened a clickbank account almost a year ago and up till now my affiliate link is not working as a result of this i have not been able to promote any product on clickbank. Please I do I rectify this problem. Thanks. I had opened a clickbank account almost a year ago and up till now my affiliate link doesn’t seem to be working anytime I try to products on clickbank. Please how do I rectify this problem? Thanks. We will contact you when your account is approved. Av just created a Clickbank account using Ghana as my country (VPN-Zenmate). Hi pal, kindly guide me through on how to obtain a VPN , dont they get to verify the address at last? Thank you for the write up. But I don’t think this works anymore ‘cos I’ve tried severally and clickbank keeps closing the account after about two days. Please if there is any other tested way around this kindly email me or better still let the house know. Leave clickbank then and try something else. 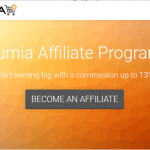 I making money from commission junction and flexoffers too. 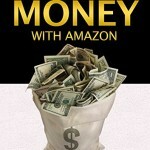 There are many other ways to make money online. So be ready to explore. recently, I registered on cj.com. f ill out my info except that I was asked to input my tax id and I dont have. and without my tax id, I cant input my payment detail. what am I gon do? I chose Nigeria while registering. Currently, payoneer do not have nigeria as location so nigerian can’t sign up. Can you suggest another way to register and get paid in nigeria from clickbank . Use bank of America as your bank.Thats the latest now. But, maintain your account number and routing number. The problem I have is that there is an affiliate marketing group I tried to register with but they said that Clickbank is their third party and since clickbank doesn’t register Nigerians, they can’t register because I can’t be able to receive my Money. What are these offers? 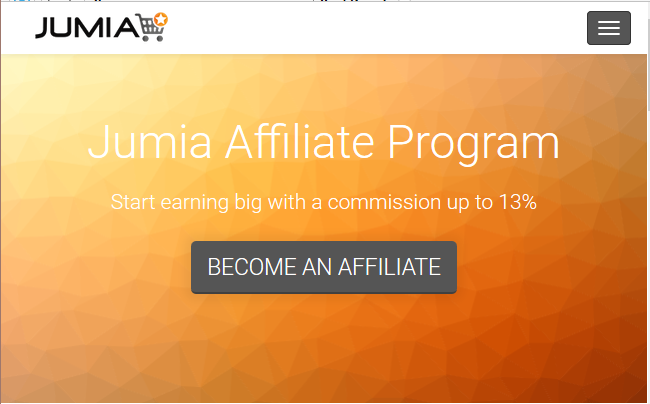 I need good information to market with good affiliate commission. Sorry I didn’t wait for you to reply. My question really is: if you have been promoting Clickbank products how have you been doing it bro? What I mean is the Traffic source and the rest… I really need answers. Looking forward to your reply. Pls sir, do clickbank pay through ‘Bank Wire Transfer’ directly to a nigerian bank account? Hello Greetings Sir, I opened ClickBank account a month ago after I logged out, the next day I tried logging in but I was receiving ”invalid user id or password error” message. I opened another account but was still having the same problem with the new account. I don’t know what is the problem am using MTN simple server to browse. Am sure I typed in my login details correctly. Sorry have you been able to use your own account this month…? ?